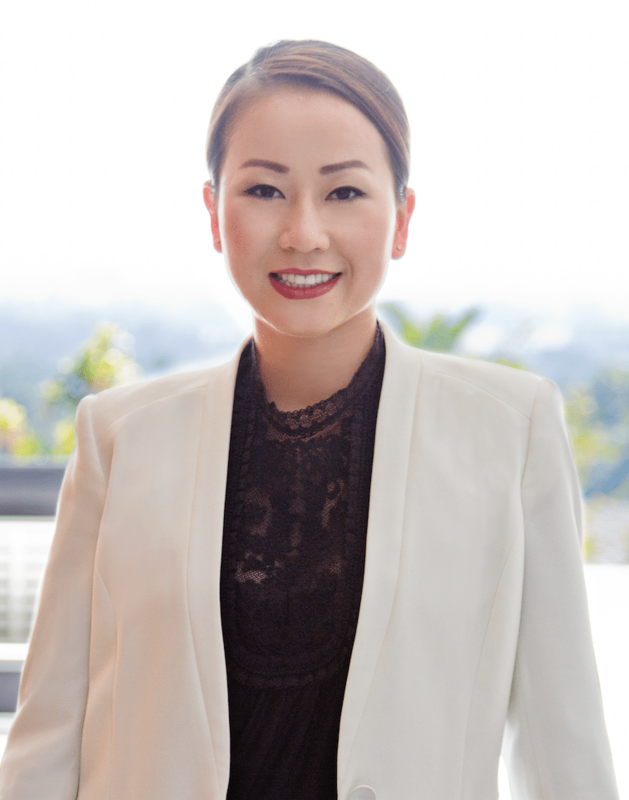 Fluent in English and Chinese Mandarin and Cantonese, Kelly is a Los Angeles based real estate agent specializing in residential properties on the Westside and Asian communities within the greater Los Angeles region. Given she lived, studied, and traveled several years within China and Southeast Asia, Kelly’s broad and extensive network there provides her with unique business ties between foreign investors and the U.S.
Kelly has a Bachelor’s Degree in Finance from California State University where she graduated with honors. Prior to becoming a real estate professional, she held various administrative and managerial positions in the local business community. Kelly currently works at Compass in Beverly Hills with The Sally Forster Jones Team, one of the top producers in the luxury property segment in Southern California. Her focus is to tap into her extensive high networth, foreign investor network in Asia to maximize marketing exposure for clients’ properties. A proud resident of Santa Monica. In her spare time, she often tours and investigates new real estate projects being developed or redeveloped in her surrounding community. She constantly stays informed with changing trends and fundamentals of the real estate market locally and globally. Kelly is committed to providing her clients with a high level of integrity, diligence, detail, and reliability. Most importantly she is focused on creating and maintaining long-term relationships with her clients and understands that this means her clients’ interests always come first. Maximizing value for her clients assets is always her top priority.